MOVE IN SPECIAL NOW LEASING TODAY! Welcome to your new home at The Arbors at Sweetgrass in Fort Collins, CO! 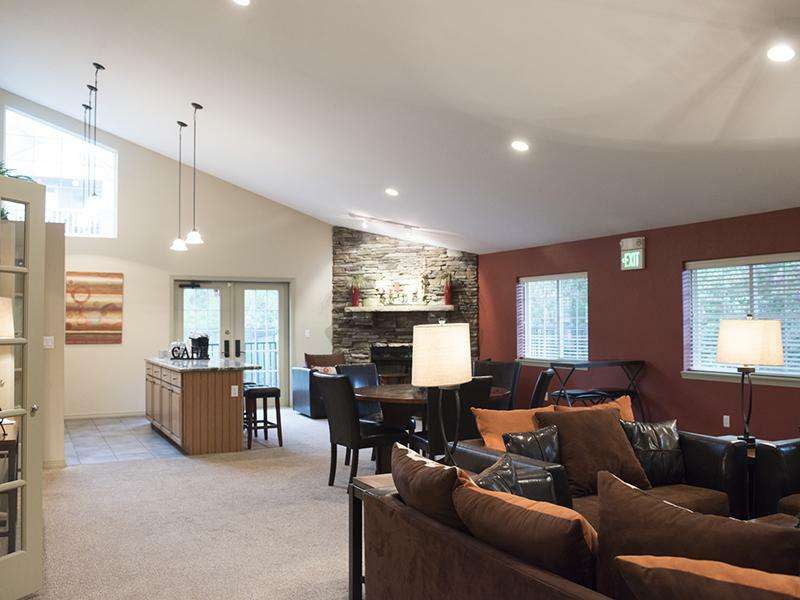 Nestled in the heart of Fort Collins, The Arbors at Sweetgrass Apartments offers all the rewards and comforts of high-class living. Whether it be a relaxing night of beautiful city views or a night out spent with delicious food and quality shopping, The Arbors at Sweetgrass gives you the features you're looking for at the price you want. Our Fort Collins community is second to none. Warmth and comfort on the inside of your home and nothing but acceptance outside of it! Come home assured that you have actually found home. 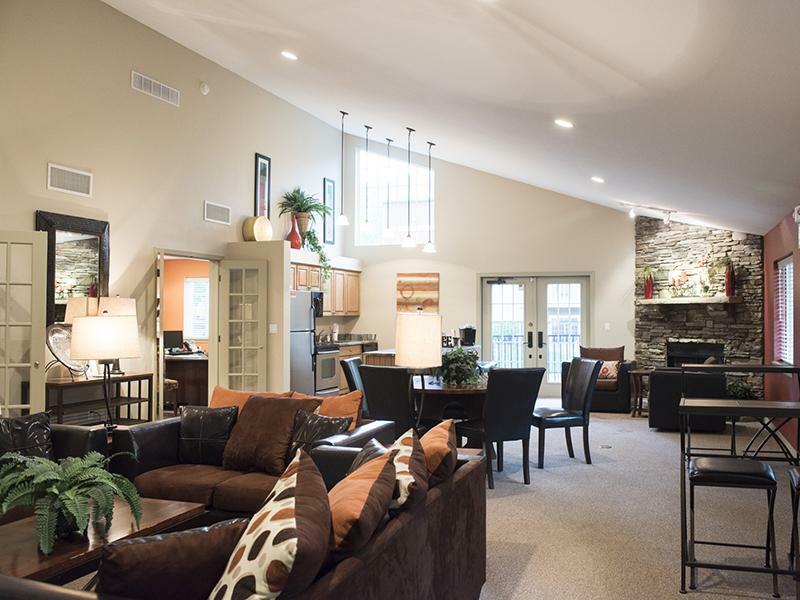 Take an online Photo Tour of our Fort Collins, CO luxury apartments for rent to see what life at The Arbors at Sweetgrass Apartments is all about. 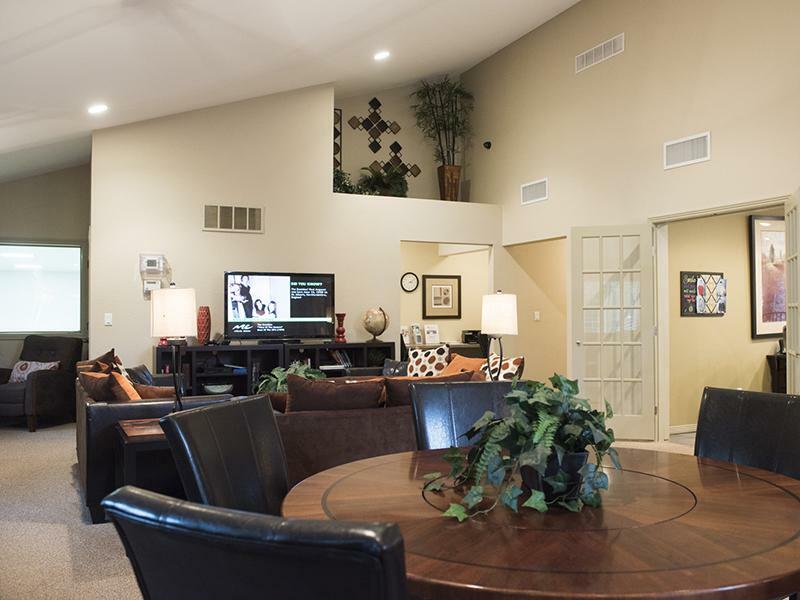 Enjoy high-end, luxury apartment living at The Arbors situated on twenty-five acres of manicured landscape. 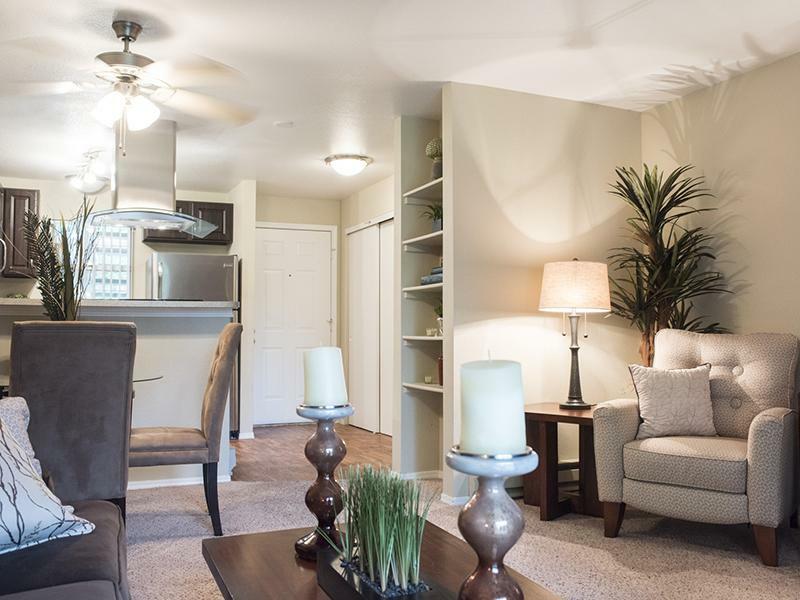 The Arbors features impeccably appointed 1 and 2 bedroom apartments equipped with washers and dryers, fully appointed kitchens, private patios or balconies, wood-burning fireplaces, ceiling fans and extensive interior upgrade options. 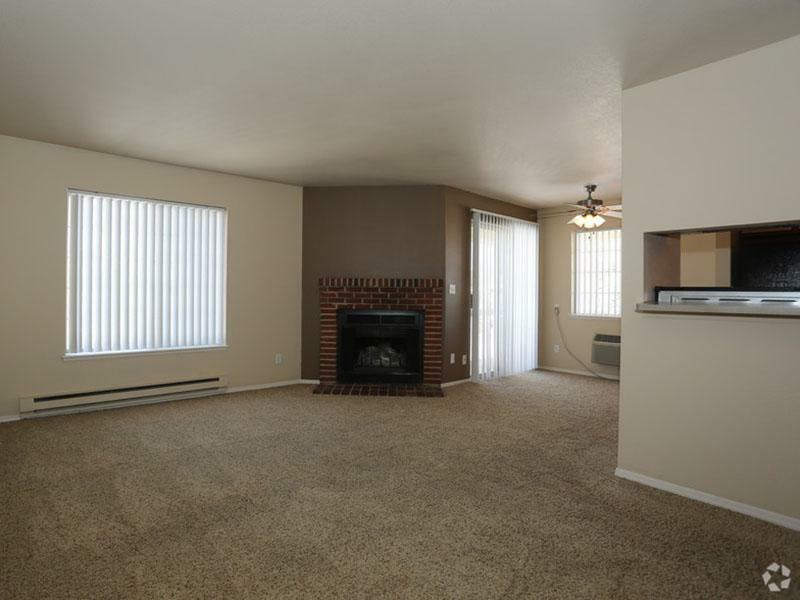 This private, pet friendly community provides an upscale lifestyle with unsurpassed amenities. Relax in our pool, spa or clubhouse that features a 24-hour fitness center, an internet cafe, business center and comfortable gathering area. 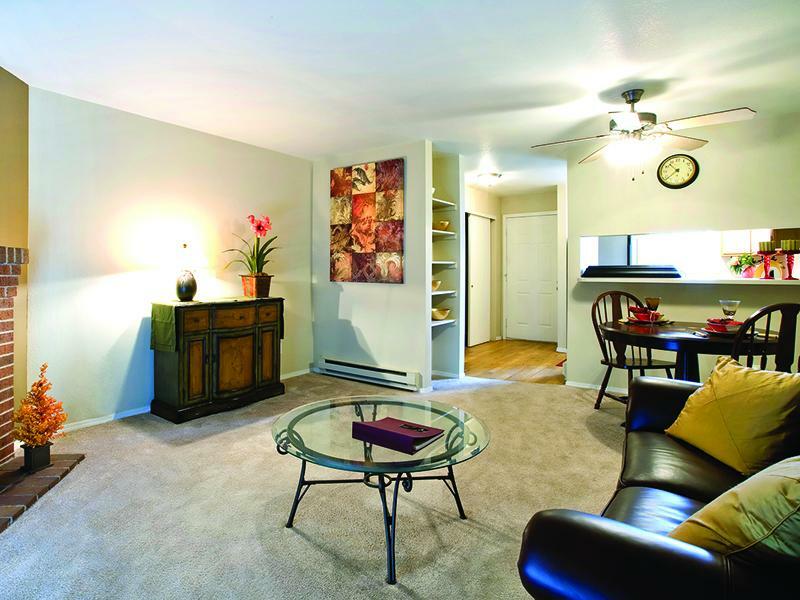 The Arbors is located moments away from the heart of Fort Collins, near I-25, Colorado State University, Historic Old Town, and abundant shopping and dining.